Steve Hohman is a trained improvisational, film and theatre actor. 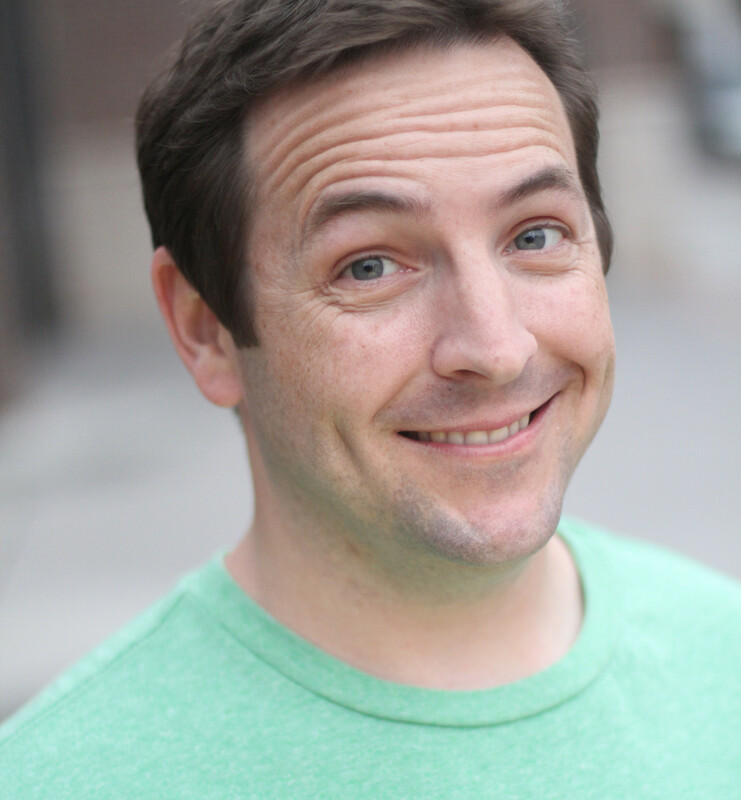 He has been training and performing with The National Comedy Theatre, San Diego since 2011 and is currently training with the Upright Citizen’s Brigade, Los Angeles. He is also a main-stage performer with NCT and performs in the indie improv scene in Los Angeles, Ca. Steve’s other recent credits include the part of Alcippe in Script Ranch Theatre’s production of The Liar, which received the 2014 Bravo San Diego Award for best ensemble comedy, as well as a starring role in Playwrights Project’s Plays By Young Writers Festival 2013. He has been cast and featured in a multitude of independent films, non-union commercials and industrial films. Additional theatrical credits include performances with several theatre companies including Stone Soup, 6th at Penn and Compass Theatre. He has also performed as the voice and puppeteer of the character, Johnny Q. Loco in a television pilot for Kiosko Productions. In addition to working as a film and stage actor, Steve has worked as a teaching artist for children with many prestigious organizations, which include The Old Globe, Playwrights Project, All The Arts for All The Kids (Fullerton) and The National Comedy Theatre (San Diego). As a teaching artist, Steve introduces disciplines of dramatic acting, improvisational acting and playwriting to groups of youth from diverse socioeconomic backgrounds. He has also provided acting workshops and training for the mock-trial team at The Thomas Jefferson School of Law in San Diego, Ca. Steve attended San Diego State University, where he earned Bachelor of Arts degrees in the studies of Communications and Theatre Arts. While at SDSU, he performed in several University productions, including Lysistrata by Aristophanes, Abducting Diana by Dario Fo and WASP by Steve Martin. Steve is currently represented in San Diego County by Pamela Pahnke at the Elegance Talent Agency, who can be reached at (760) 434-3397. He is currently looking for representation in Los Angeles and Orange County. If you have interest in representing or hiring Steve, please feel free to contact contact him directly here.